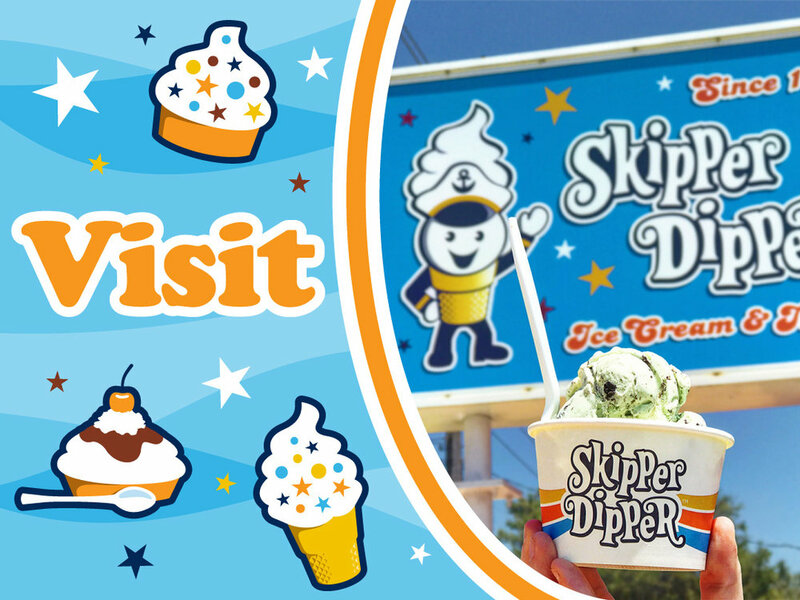 Since 1978, we've made it our mission to be one of the highlights of your visit here on Long Beach Island with delicious ice cream and exceptional service. Helping you create lasting memories is the reason we do what we do. Staffed with a small army of employees whom we fondly refer to as our "Authorized Dippers," the business is still owned and operated by the founding family. We're grateful for the opportunity to serve you!